All Vinyl Day and Guests! 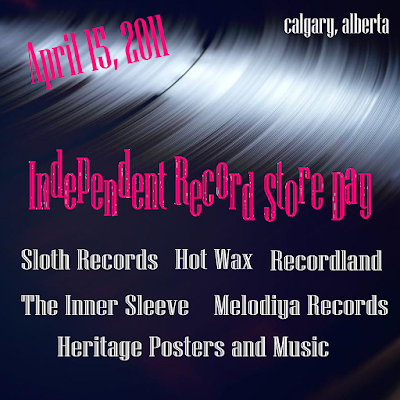 DEP will be celebrating Record Store Day on April 16, 2011 by playing all vinyl. Also, Barnaby Bennett of The Tetrakyts will be joining Jeanette to play a few tracks off their new album. CJSW coverage begins on April 15, 2011.